We hear financial experts talk about the great ways you can save money, and a lot of it is great. In fact, many of these financial experts, like Dave Ramsey, have helped thousands of people get out debt! But have you ever been curious about what the super saver experts do? And I’m not talking about known book writers or people who have gone to college and mastered in money management and business. I’m talking about people who have become experts in finding ways to save big and small as they get out of debt and/or build their wealth. Well down below, I’ve gathered some amazing tips from these super savers! You’ll find some amazing tips and hacks for making sure you get great deals in almost all parts of life. So check them out, and if you have any tips too, let me know. I might just add them! 1. “I’ve told a car dealer I wouldn’t purchase the car with that interest rate and started to walk out. They lowered the interest rate from 7% to 3.4%. Even with my “bad credit” that they said I had (My credit score is 760). The interest rate is negotiable even if they say it isn’t. Do it after you agree to the price on the car when you’re getting ready to sign the papers. And It’s the Small Things That Count! 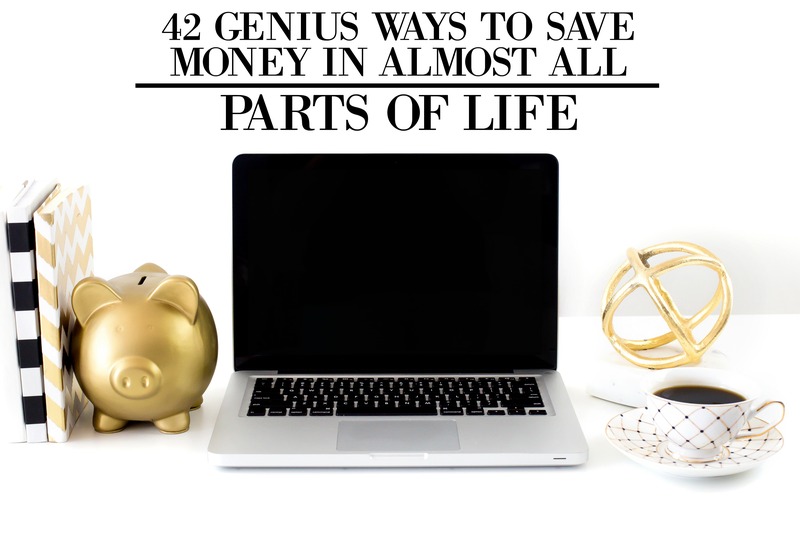 Alright, so what were some of your favorite saving hacks from these super savers? And what are some of yours? I’d love to feature your tips as well!